Nestled in Milladore is a diversified farm offering organic vegetables, meats and eggs. Welcome to Lonely Oak Farm! Community supported agriculture supports a just, nutritious, environmentally friendly local food system. To join the Lonely Oak Farm CSA click here. Check out the details about our Brunch on the Farm here. Want to try out our produce? 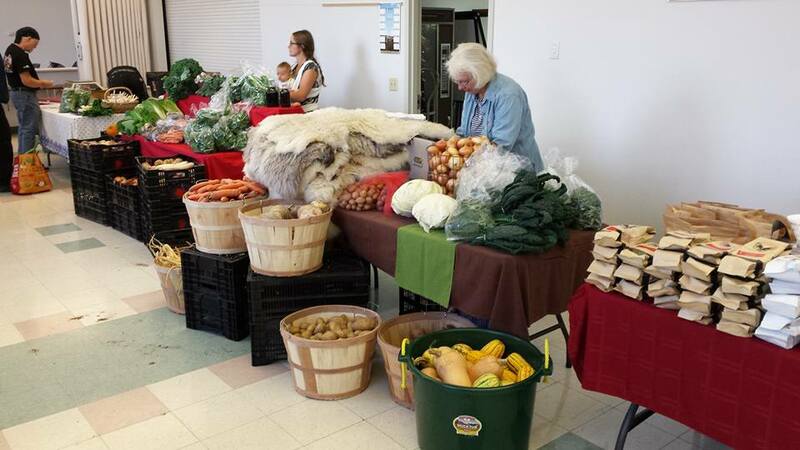 Joel and Karen will be at the Summer Wausau Market and Winter Market every Saturday. Taylor will be selling at the Stevens Point Summer and Winter Market on Saturdays too.